A film about a complicated relationship between a mother and daughter. 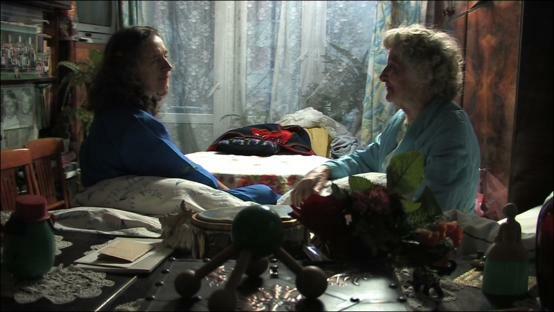 90-year-old Nina and her single daughter Alice live together in a cramped flat. Between their beds is a black piano – a symbol of Alice’s unfulfilled music career. Nowadays they run a dancing group for seniors and their life is focused mainly on this. It seems that work makes up for them the lack of men in their life, but is it really true? Graduate of Warsaw Film School and Andrzej Wajda Master School of Film Directing.